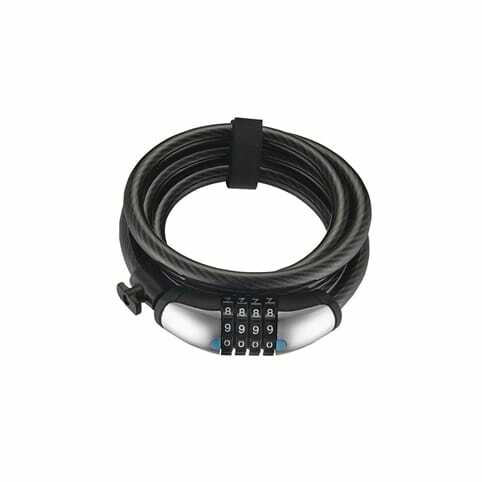 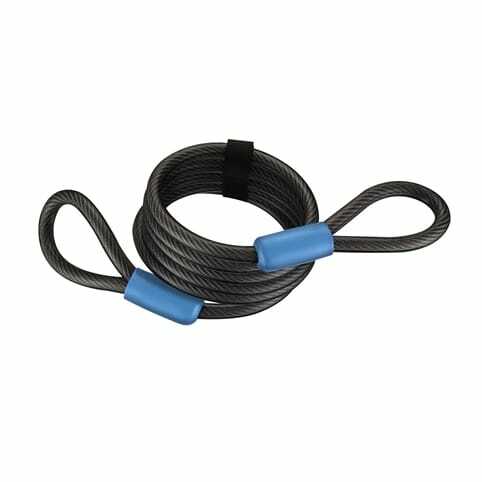 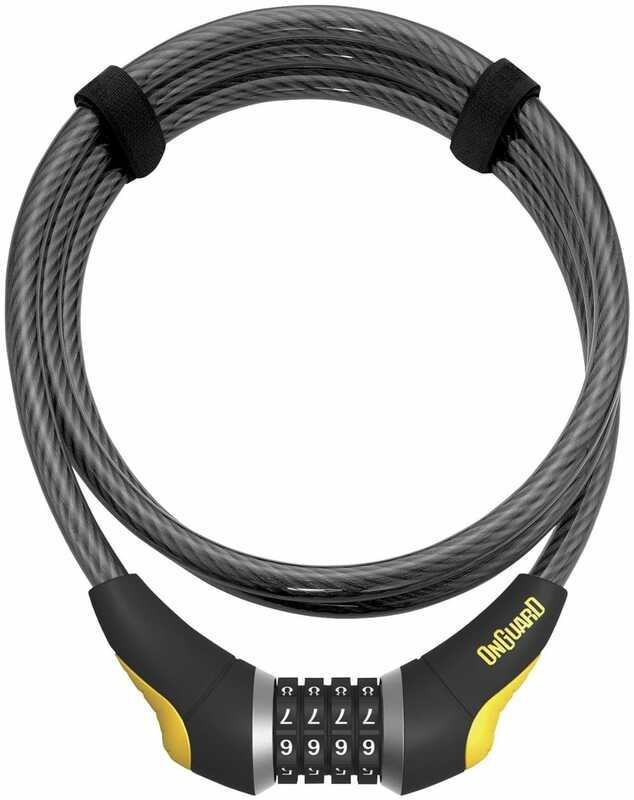 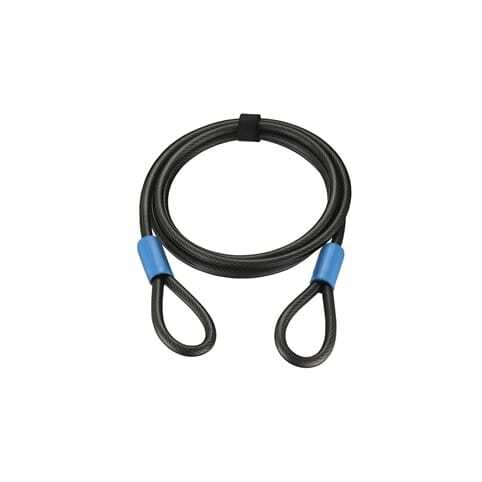 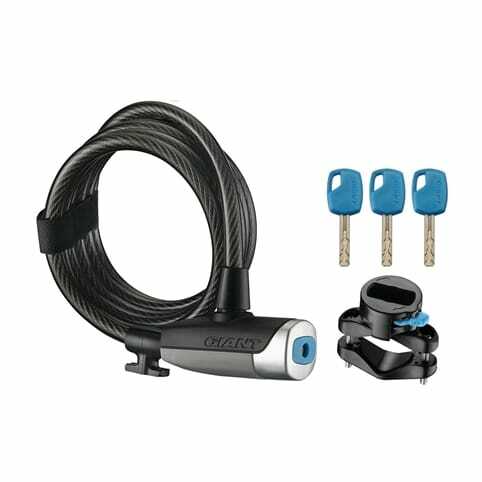 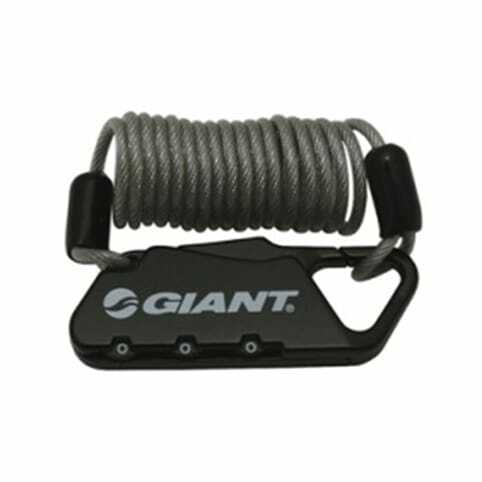 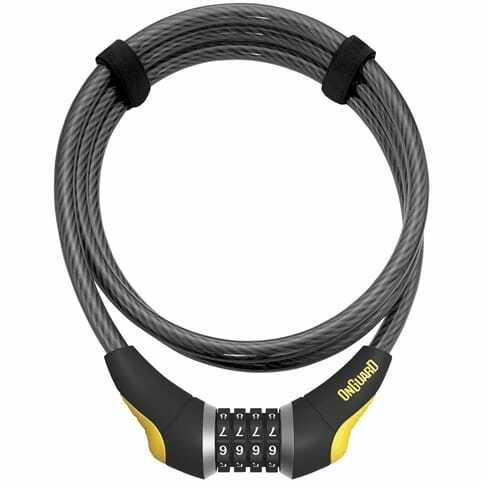 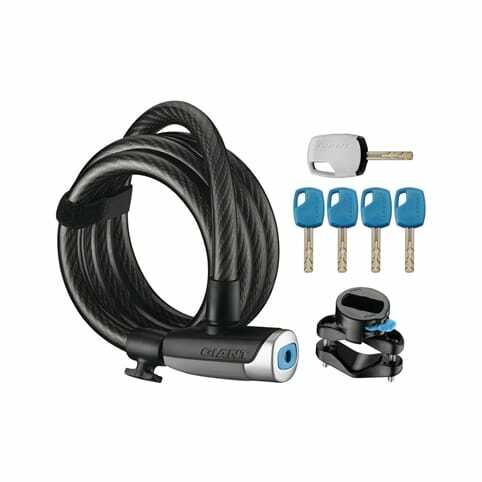 Convenient user-settable Steel Ball Combo lock forged to light-duty 185cm x 10mm (6' x 0.39") extra-flexible, vinyl coated steel cable. 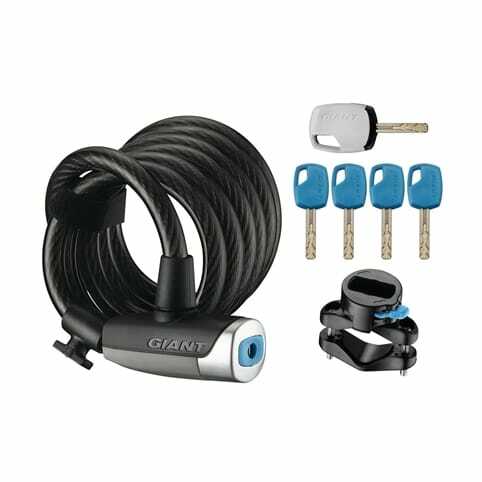 I have a pretty expensive bike and would often feel very leary about leaving it outside unattended with ,my prior lock, which was very flimsy. 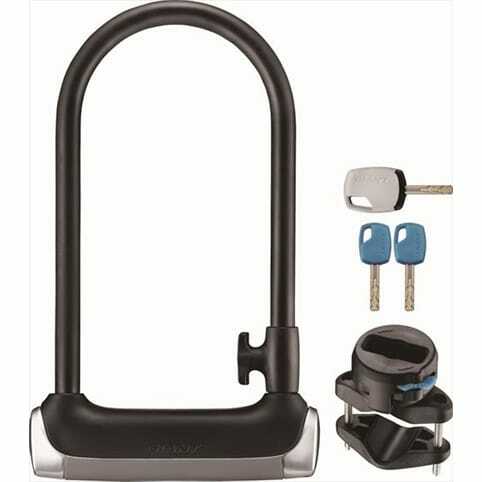 I don't have that feeling anymore because this lock is very durable and easy to use. 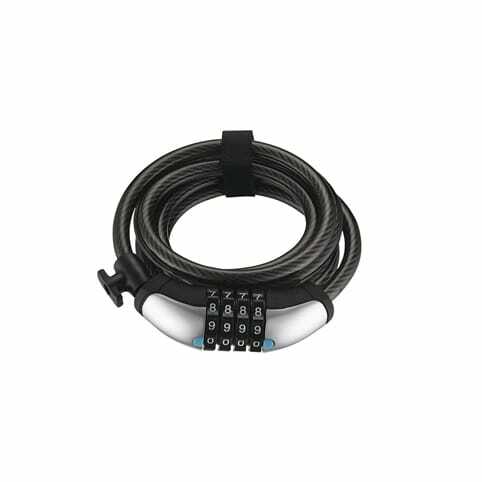 I would definitely recommend this lock to someone that is looking for great value for the price. 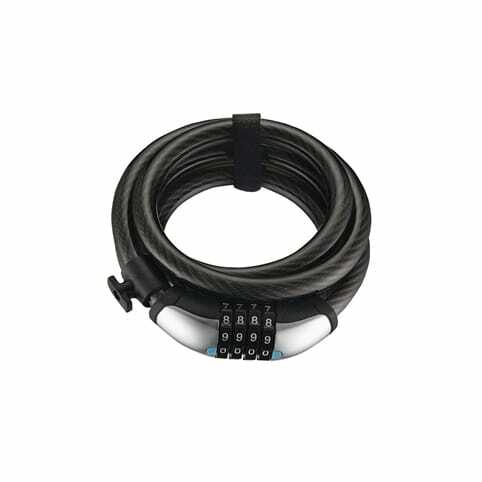 Though anything is possible, I feel much better now leaving my bike unattended when I go into places.